I am honoured to be one of a very small select number of photographers to be recommended by Le Manoir. 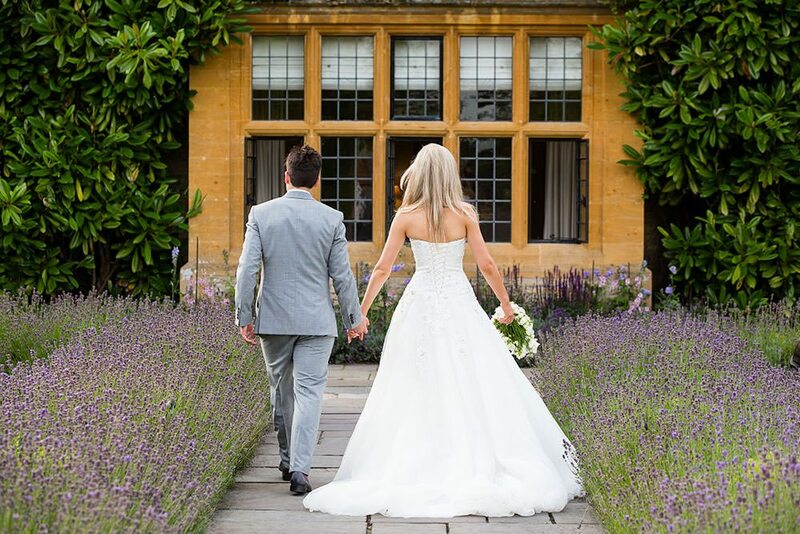 Raymond Blanc’s 12th Century manor house is a magnificent location to host your wedding ceremony, providing a sublime venue for you and your guests to enjoy an unforgettable day. Nestled at the heart of Le Manoir, with its own stunning conservatory and opening up onto a private walled garden within the oldest part of the house, La Belle Époque dining room can entertain up to 50 guests. I have had the pleasure of being one of Stoke Park Club’s preferred photographers for several years now. 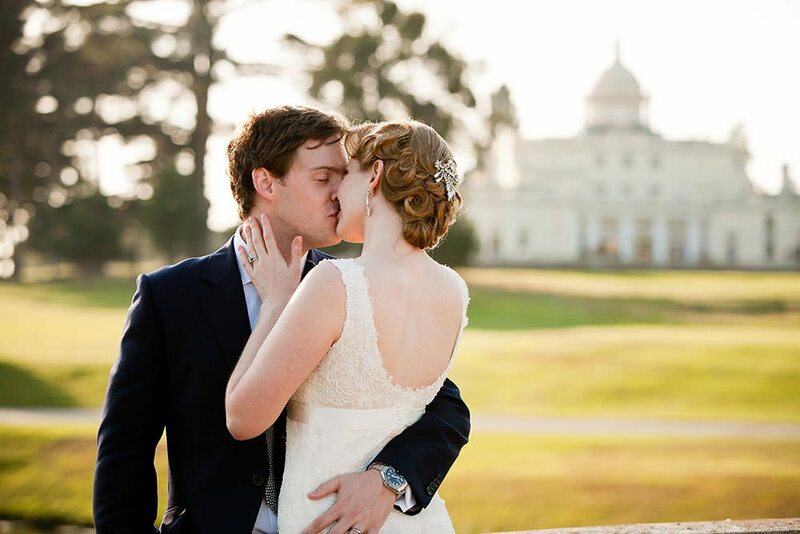 A pristine jewel of white stone set amidst 300 sweeping acres of historic parkland and exquisite gardens, Stoke Park’s Palladian Mansion provides a truly breath-taking setting for your wedding reception or marriage ceremony. Every aspect of the 200 year old mansion a masterpiece of luxurious elegance. A dedicated wedding co-ordinator, along with Stoke Park’s award winning Chef, Chris Wheeler, will ensure that you receive seamless service, from your initial enquiry to the unforgettable day itself. The most perfect setting for the most perfect day, Cliveden is the ultimate venue for an enchanting wedding with its fairy tale architecture, lavish interiors and breath-taking grounds it is hard to imagine a more romantic setting for your wedding. 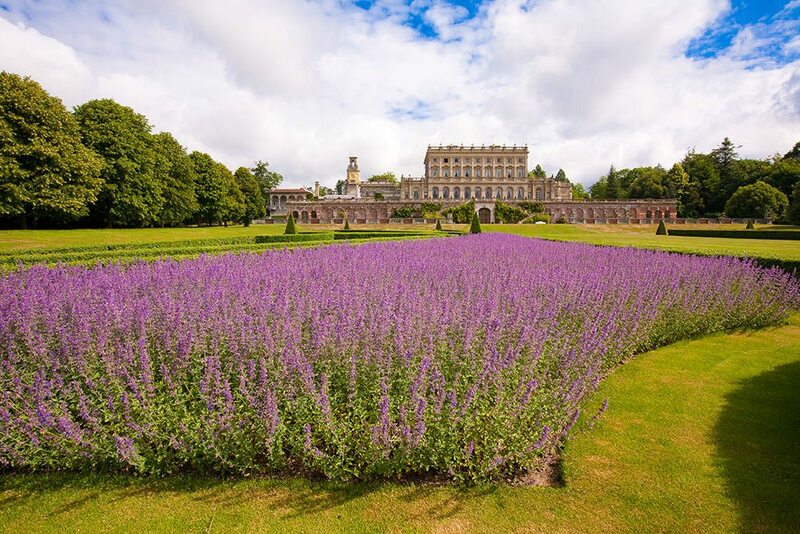 As in a dream, Cliveden is set amongst 376 acres of National Trust parklands and overlooks the River Thames in the heart of the Berkshire countryside. I am proud to be one their exclusive list of recommended wedding photographers. I love working all through the year as one of Hedsor’s recommended photographers. Brides Magazine voted Hedsor House as the No.1 wedding venue in Buckinghamshire, and when you visit, you will certainly see why. Hedsor House is one of the UK’s most extraordinary and spectacular exclusive use venues. Perched high above the River Thames and set in over 100 acres of historic parkland, Hedsor House has proved to be simply the perfect wedding venue for civil ceremonies, blessings and receptions. Caswell House is an exclusive high-end Cotswold barn wedding venue offering a stylish and romantic setting for your special day. With flagstone floors, honey-coloured Cotswold stone walls and oak beams, the renovated barns are absolutely stunning. Enjoy the romantic surroundings and relax in the knowledge that every detail has been taken care of to ensure you have a simply fabulous day. 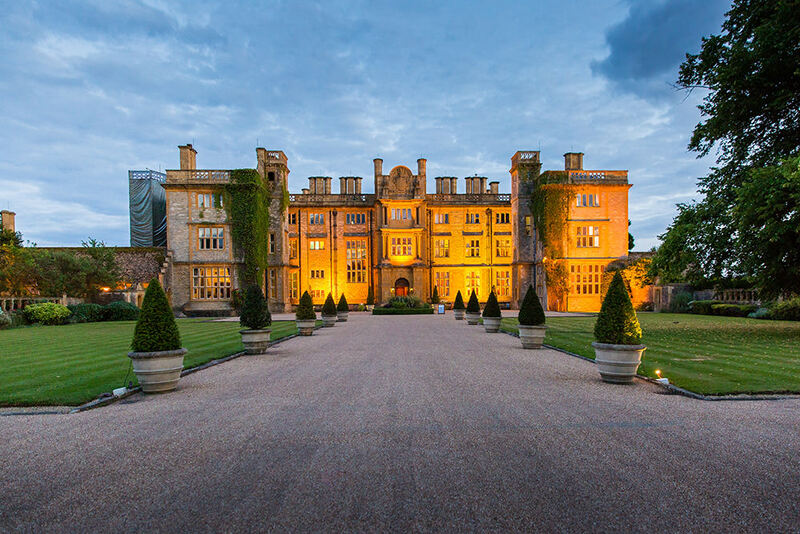 Eynsham Hall, built in the 1700’s is a grand Grade II listed country mansion approached down a sweeping drive and set in 3000 acres of beautiful cotswold countryside. The house itself has been refurbished with some elegant modern touches whilst the grandeur and spectacle remain – think Downton Abbey following a Kelly Hoppen makeover! An idyllic location for the sort of wedding that dreams are made of. 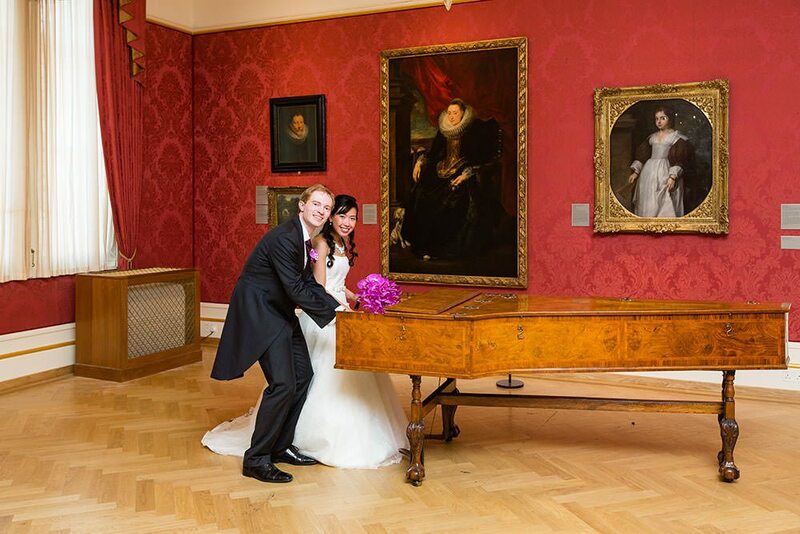 Host your wedding in the world-famous Ashmolean Museum, located in the heart of Oxford. Licenced for civil ceremonies, civil partnerships and wedding receptions, you can choose to host all, or just one aspect, of your celebrations with us. Surrounded by the rich collections and the magnificent architecture, choose from countless backdrops for your photographs, leaving you with unique and lasting memories of your day. Kirtlington Park is one of the most beautiful places to get married in Oxfordshire. Wedding parties have exclusive use of the venue for the day and evening. 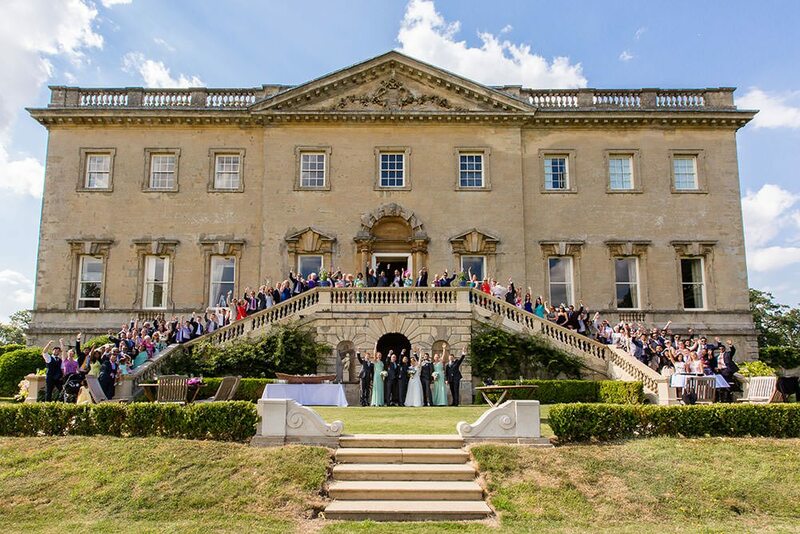 The lovely Grade 1 listed 18th century country house, Kirtlington Park, set in historic parklands with far-reaching views over the Chiltern Hills, is a wonderfully grand setting for your wedding. One of the most beautiful venues I work at. Breathtakingly beautiful, the Dairy at Waddesdon Manor in Buckinghamshire offers a wonderfully romantic backdrop for the perfect wedding at any time of year. 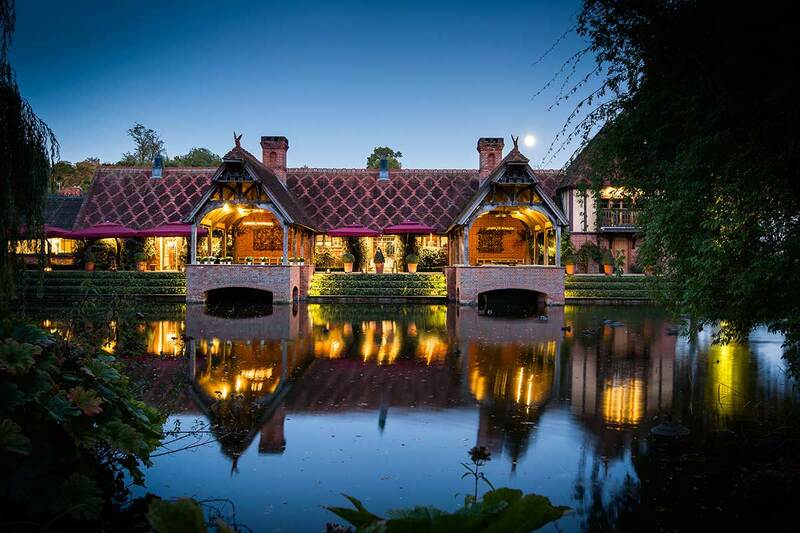 Nestling in a tranquil waterside setting amidst glorious gardens, the Dairy is an enchanting private building on the Waddesdon Estate situated close to Bicester, created for Baron Ferdinand de Rothschild in the 19th Century. Stunning Waddesdon Manor itself, The Rothschild family’s fairy-tale French Renaissance-style château, is surrounded by National Trust gardens, with exquisite interiors throughout. 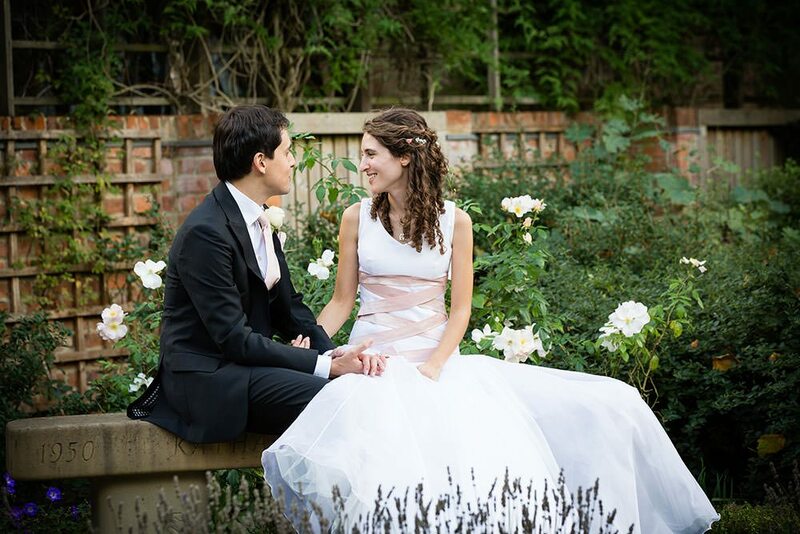 St Hugh’s is a perfect venue for wedding receptions and they are always honoured to welcome brides, grooms, and their families and friends to their beautiful Oxford College. They can host your reception dinner in their traditional Dining Hall or Mordan Hall. Their more modern Maplethorpe Hall and their Wordsworth Tea Room are particularly lovely venues during warmer weather as they both open directly onto the gardens. Their main terrace is perfect for drinks receptions and you are welcome to use their extensive gardens for photographs. 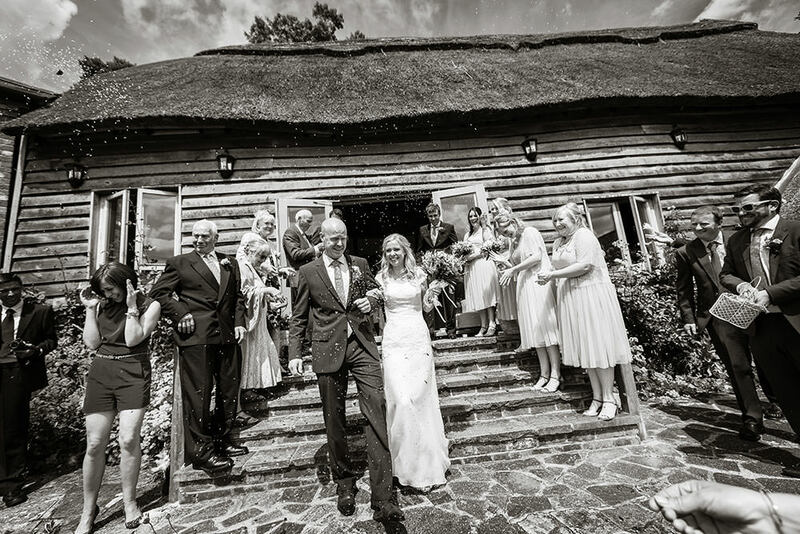 A 400 year old thatched barn that is licenced for Civil Ceremonies and provides a beautiful venue for weddings, receptions or parties. Access to the barn is available from the day before, ensuring you have plenty of time to decorate. With exclusive use of the adjoining cottage as the honeymoon suite you can be sure you won’t have too far to walk at any stage on the day. No two weddings at the Bodleian are the same, and Hannah and the Events Team pride themselves in a very personal service for their couples which meets the highest professional standards. 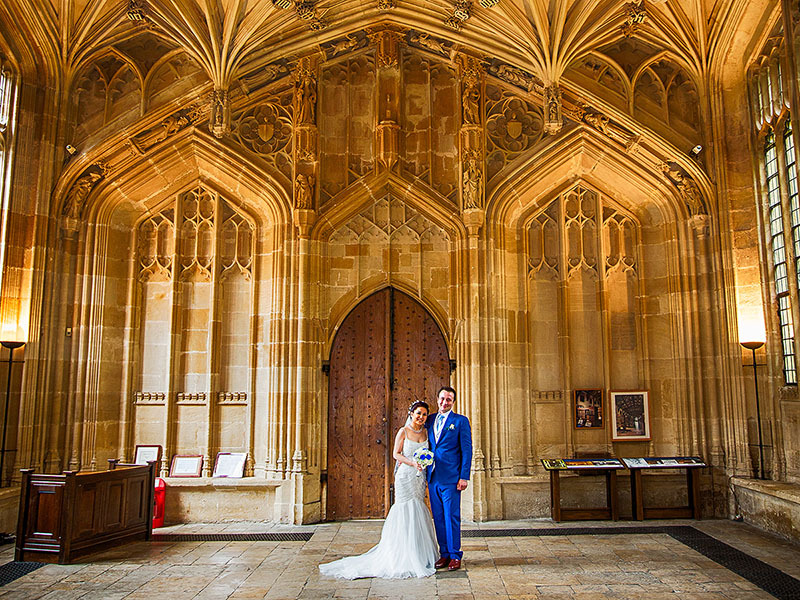 There are three rooms which are licensed for civil weddings and civil partnerships, all in the historic old Bodleian Library: the Divinity School, Convocation House and the Chancellor’s Court.